Very unique property in torino and priced to sell. Currently zoned as rm-11 - it had city approval for multi-family with 316 units,( site plan available, to serious parties, upon request). 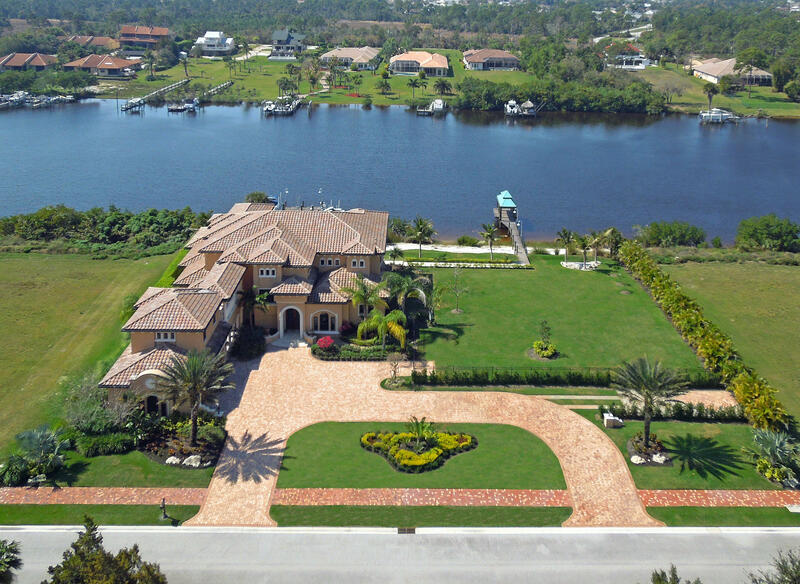 There is no other property in st lucie county that can compare in location. Close to schools, st lucie west, shopping, entertainment and mets spring training stadium and easy access to i-95 makes torino as one of the most desirable areas in the county. A city park borders property to the west and government property to the north. Call for more information. Motivated sellers. One of the largest undeveloped commercial sites on us #1. 16. 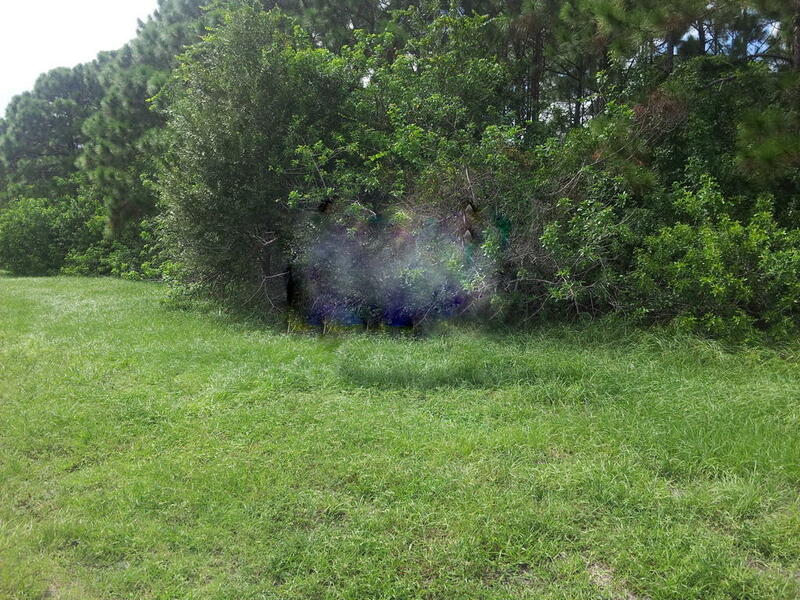 7 acres(570 x 1280). Mostly cleared. Water and sewer available. Owner will finance with $750,000 down. Currently utilized as a golf driving range and rented on month to month basis. Do not disturb tenant. Listing agent must accompany all on site showings. 325. 8ac agricultural parcel with more than a mile frontage on carlton rd. 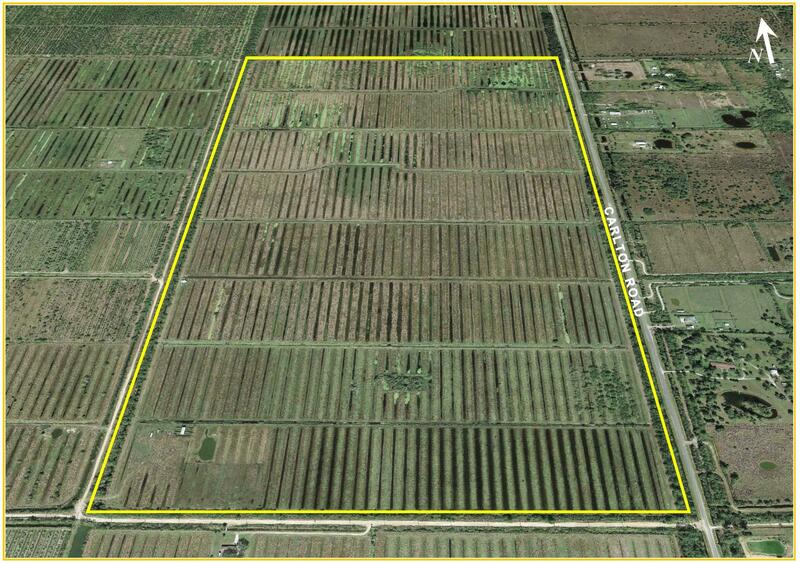 Former citrus grove, now cleared & fenced, with drainage system and currently has ag exempt taxes for cattle grazing. Site has cattle working pens. Please call for an appointment to view the property. No entry without broker accompanying. ~ please see brochure for additional information, including driving directions. 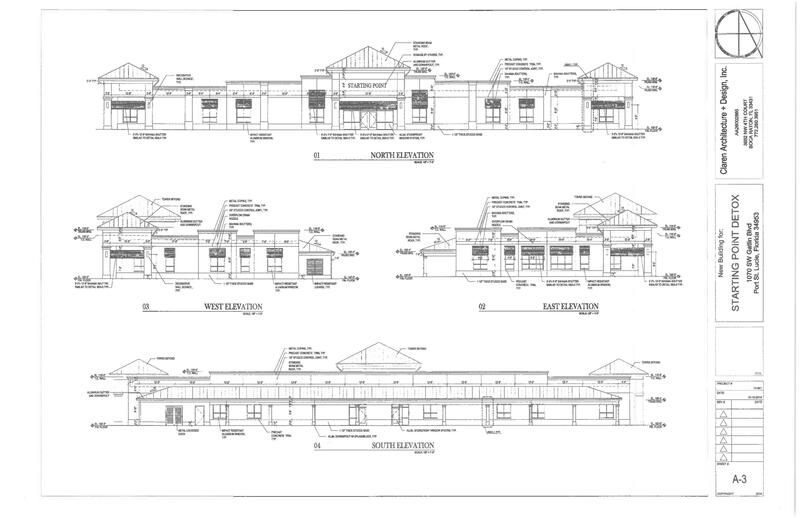 Full set of construction documents available. Ready for construction upon reinstatement of permits. Property zoned - lmd - by definition on psl website - the intent and purpose of the limited mixed use zoning district (lmd) to allow, upon specific application, the conversion of single-family residential lots of record to multi-family, institutional, professional/business office or limited retail uses in a planned manner consistent with the comprehensive plan. Great location and site. Paved, next to gatlin goodwill store and donation center. - Inside the psl municipal service boundary* soon to enjoy all utilities*approx. 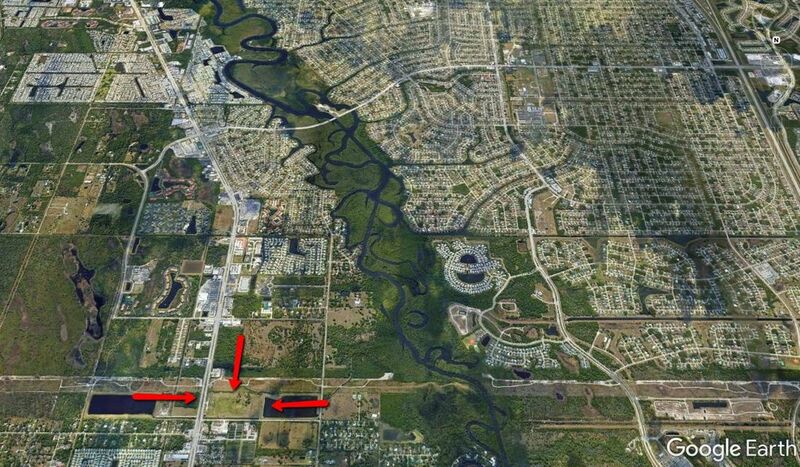 186 acres to the west and south have been annexed into the city limits of psl for upscale homes. * major future development area-road expansions in progress. Future land use is open*zoning with pud**** 20. 66 acres & 16. 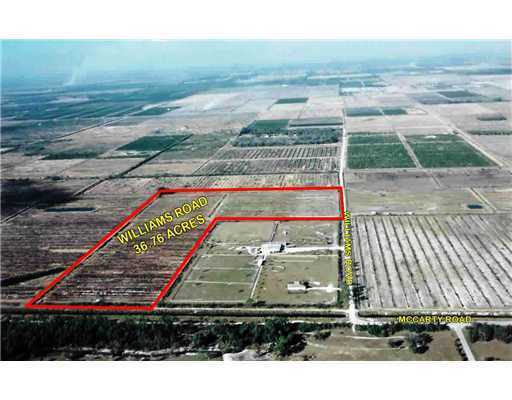 07ac* explore flex space /mixed use development***previous grove *36+ ac-property is receiving an ag -credit-cattle on property*information herein subject to error,ommission,withdrawal land verification by buyer more. 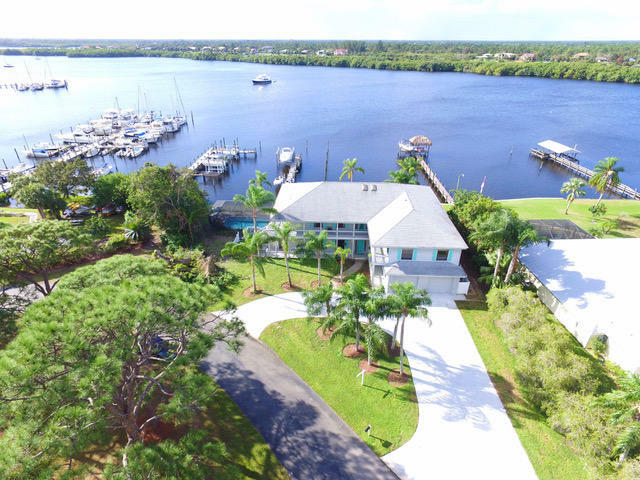 This stunning riverfront home is perfectly designed to capture wide water views from most rooms and utilize the full 150ft of shoreline of the north fork of the st. Lucie river. Solid built construction by gulick construction company, one of the areas prominent custom builders in 2011, designed to adhere to all current building codes with impact glass doors and windows, high-end finishes with cast stone accents, hardwood cabinets, custom moldings, 4 car garage plus ac wood shop, 4 br, 4 ba, office, formal living & dining rooms, informal family room with fireplace, open kitchen with center island, gas cooktop, solid cherry cabinets, walk-in pantry, whole house generator with 1,000gal propane tank, roof top deck, deep water dock (8ft low tide), no fixed bridges for large yachts or sailboats. 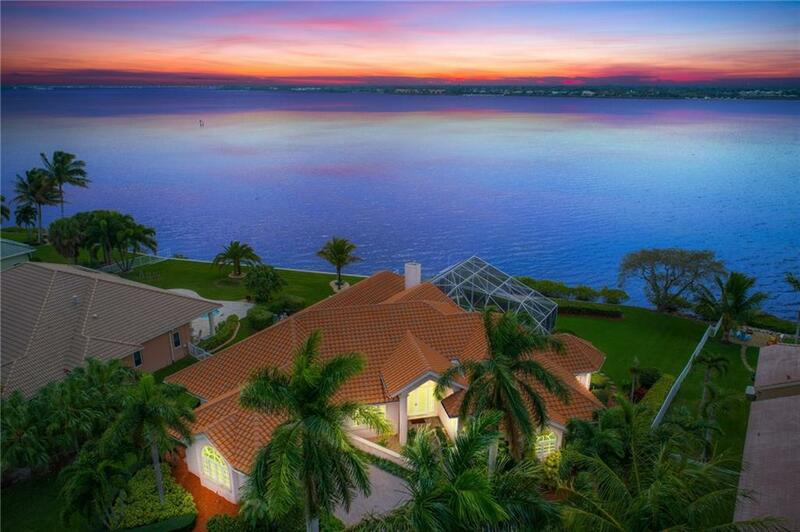 Amazing property that offers wide views of the st lucie river, a slip with lift, three bedrooms, three and a half bathrooms and a gorgeous pool and spa. Casual elegance and your place in the sun is waiting for you. You will love the family room with fireplace and windows that offer views of the river. A new roof, travertine marble floors, an oversize master bedroom suite and cherry wood office, all make this the home you have been waiting for. 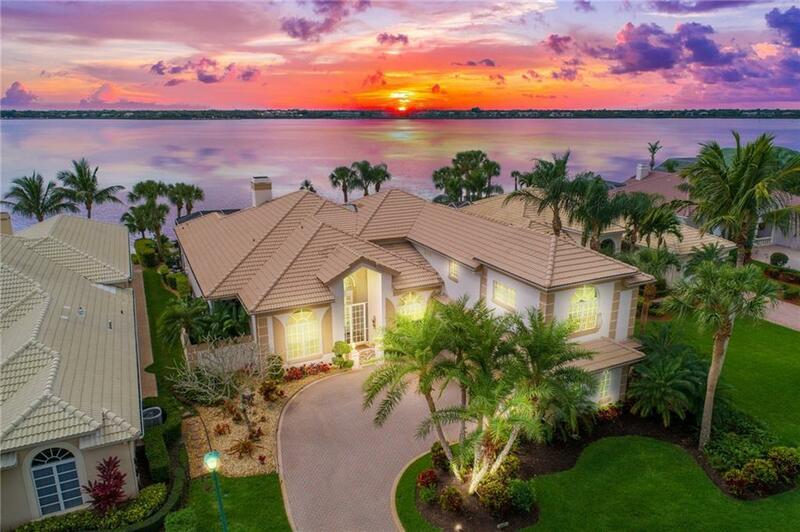 Located in the sought after sandpiper bay area, this gated community offers golf and a 67 slip marina. Golf memberships are are available but not mandatory. Call today for your private showing and see why ballantrae is the best kept secret on the treasure coast.